It was about ten years ago when I decided to get really fit and focus on me. I was always a runner and ran cross country many moons ago. So I knew I had the athletic capability to get fit. But I also I had an image in my head of how I want to look moving forward. I knew in order to succeed at achieving my results I would have to step outside of my comfort zone. I did just that! I enrolled in races in my local area. I started out small, running 5ks (3 miles) and then increasing it to 10Ks (6 miles). But what was on my bucket list was to run a half marathon (13 miles). Running a half marathon came at a cost to me, because I don’t just enter races and hope for the best. I really give it my “all”. I guess you can say I am a little competitive. But I only had six weeks to train. Since time was not on my side, I had to figure out how I was going to run 13 miles when the longest race I had ever done was 6 miles. Needless to say, training for this race was an eye opener for me and I learned so much about my body. My goal was to run the race without collapsing. I think that is usually everyone’s goal. Since running increases acid in your body, I needed to figure out how I was going to run 13 miles and keep my ph levels where they needed to be in order finish the race. Needless to say, eating a 80/20 balance diet (80% alkaline forming foods and 20% acidic foods) is what allowed me to reach my running goal. I finished the race in 1:15. I continue to eat an alkaline diet but I also allow myself to indulge in some comfort foods. I am more in tuned with my body now than I have ever been before. Running the half marathon was the best thing for me because I found my balance with food. 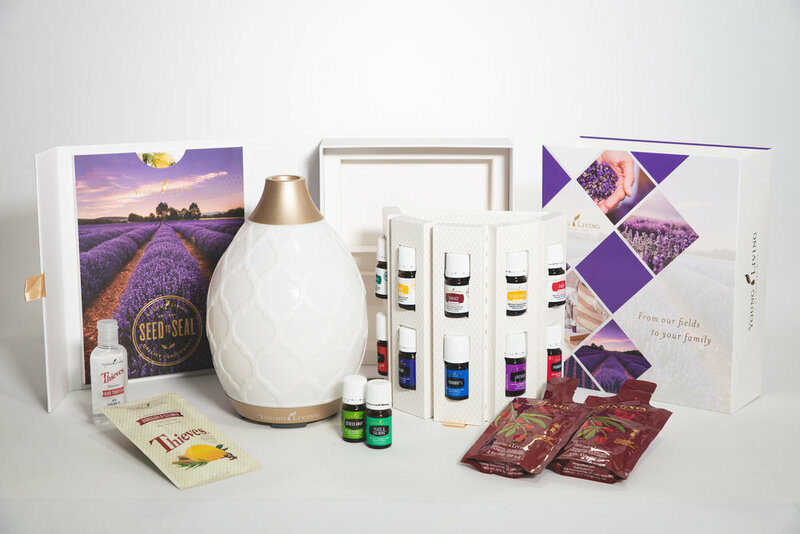 In addition to eating a balanced diet, I also use essential oils to help me align my physical, emotional and spiritual well-being. Always listen to your body. You don’t have to enter a race to figure out what is tipping your scale. Finding your balance doesn’t just stop at your health. Did you know that your home can affect your well-being? Maybe you have some stuck energy residing in your home and you need to clear your space. Ask me how feng shui can play a role in helping you improve personally and professionally.